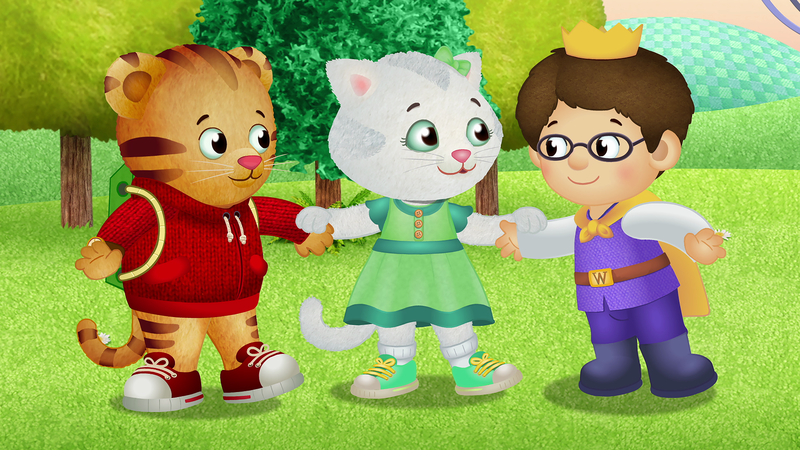 Daniel Tiger is returning in the new year with a host of milestone moments. Each episode will show Daniel learning a lesson or being brave. Offers children the opportunity to explore new ideas and new worlds through television. Empowers parents as they prepare their children for success in school – and in life.